Zambezi Book Company author, Peter Roberts is a specialist researcher and writer on the natural and human history of the Victoria Falls. Born in Wales and an ecologist by training, Peter has become drawn to the landscapes, wildlife and human history of Africa and the magic, especially, of the Falls and its surrounds. Following publication of detailed books focussing on the history of the Victoria Falls Bridge, Victoria Falls Hotel and history of travel and tourism to the Falls, Peter is currently researching and writing his fourth book on the Victoria Falls - a comprehensive and detailed look at life and death during the period of the Old Drift settlement (Victoria Falls 1898-1905). 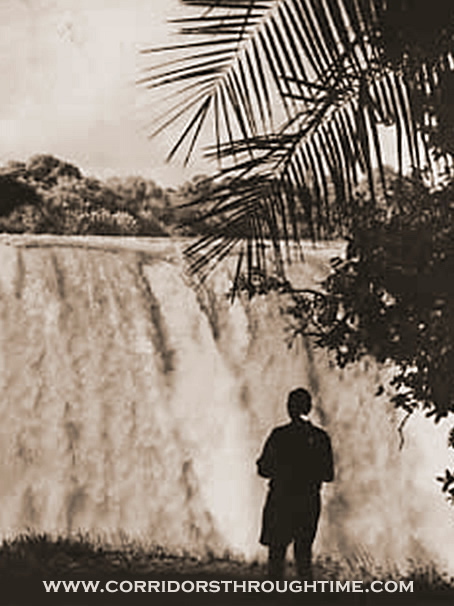 For more on the history of the Victoria Falls visit www.tothevictoriafalls.com.